Extra Virgin Olive Oil is best consumed within one year as the fresh aromas, flavours and health benefits are at their optimum. Never store your EVOO near your stove top or oven. The ideal temperature for storing EVOO is 14 C (57 F), but it can safely be stored anywhere up to 21 C (70 F). The best spot to store EVOO is in your pantry or cupboard. You can store EVOO in the refrigerator, though this isn’t necessary if you can keep the oil at the right temperature outside of the refrigerator. In hot and humid climates where the temperature is typically 27 C (80 F) or hotter, storing the oil in the refrigerator will help it to last longer, but EVOO stored this way will solidify and become cloudy, so you’ll need to warm it up to room temperature before you can use it. Simply transfer it to the pantry and wait about half an hour for it to become liquid again. Sunlight and fluorescent lights will deteriorate the quality of the oil. Store your oil in a pantry, closet, cupboard, or other dark area with a door. Never leave the olive oil on your counter, in a window sill, or anywhere that it will be exposed to light for extended periods of time. The ideal container for Extra Virgin olive Oil is a Bag-in-Box, tin or dark glass bottle as this will further protect the EVOO from light. Don’t purchase EVOO that is packaged in clear glass bottles. Don’t decant your EVOO in iron or copper containers. 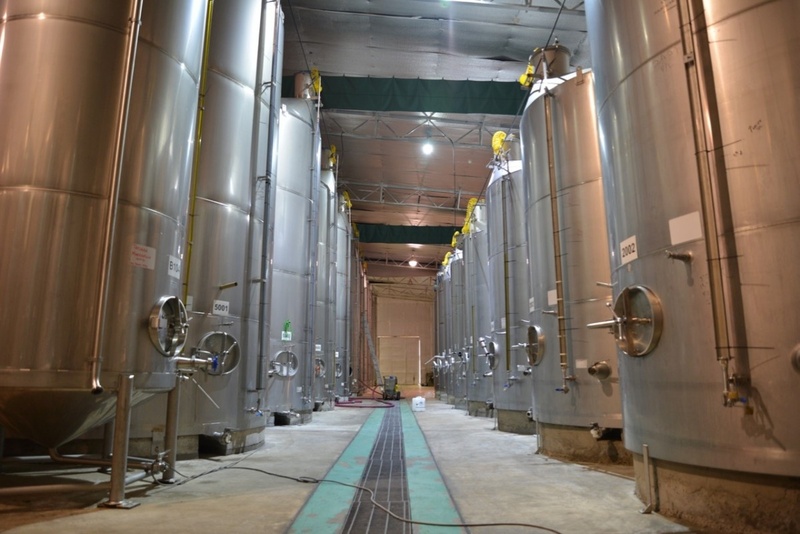 These materials can contaminate the EVOO. As soon as you open the bottle, the oxidation process accelerates and the oil will degrade fairly rapidly. The bag-in-box packaging contracts as EVOO is dispensed limiting the EVOO’s contact with air. If you use dark glass bottles be sure to to seal your bottles tightly. Allowing air into your oil causes it to breakdown and degrades it quickly.